Free Range Cuisine: Holy Guacamole! I love guac. It is great with some Beanito chips, with a meal or as a snack all by itself. You can get much fancier with different recipes, but I have a really simple one that is very delicious! Anyone can make this! 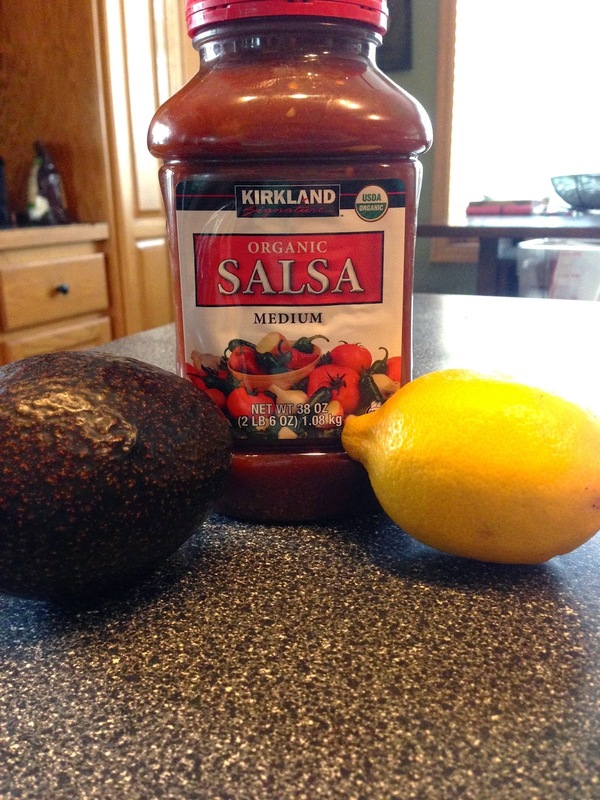 This is an organic lemon, a non organic avocado (clean 15/dirty dozen recommendations) and some organic salsa found at Costco.